At my core, I'm a problem solver. Even as a teen, I was perplexed by the question: what do you want to be? I didn't want to be a specific thing - I wanted to solve interesting problems. The public sector is full of interesting (and complex) problems! Mostly an accident and good timing. A friend of mine worked in the City, knew about the role and thought of me. I applied just before the deadline. That being said, my background prepared me for the role. I worked on data democratization previously at the Data Center in New Orleans. And then at Berkeley Lab, I learned how to work across a complex organization to achieve policy goals. My key mentors have been books. I'm a voracious reader and like to blend theory and practice around design, organizational behavior, and strategy. Our biggest project in the last year was rolling out data science as a service. We've written extensively about this work at datasf.org/blog. That you can indeed create a dependable pipeline of data science uses cases that actually get deployed by using a blend of design thinking as well as standard data science tools. 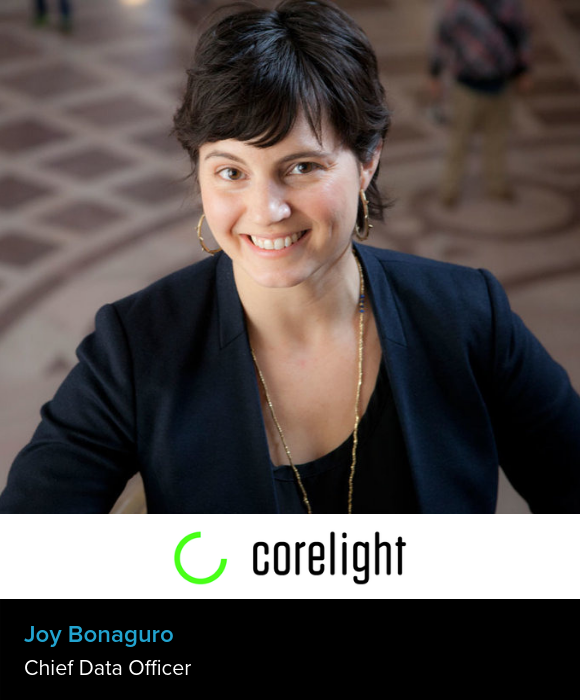 The parts that are unknown :-) I've recently decided to leave the City and am excited to take on a role at a startup, Corelight, that provides cyber security tools to make our networks and institutions safer. Build your design and client management skills in tandem with the harder skills.